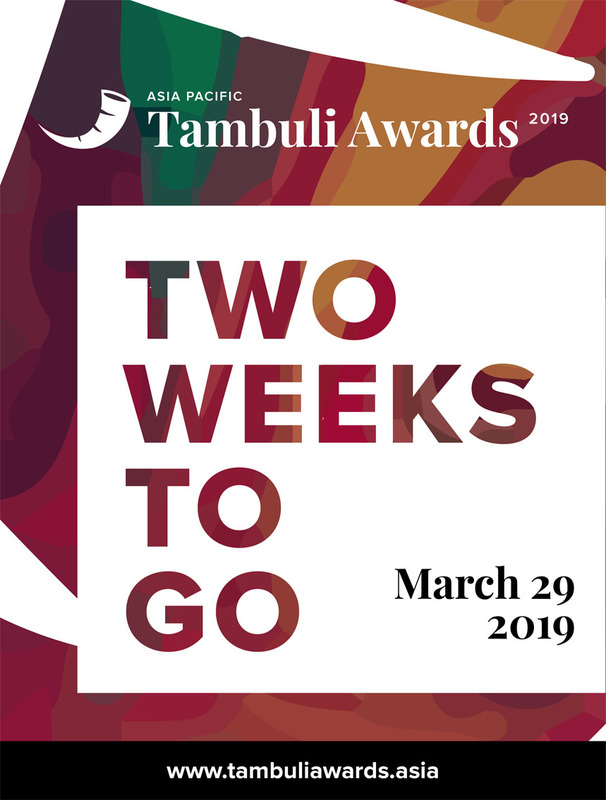 Two weeks are left before March 29, the deadline for agencies and clients to submit entries to the 2019 Asia Pacific Tambuli Awards. The conference and Awards night will be held on June 4 at the Shangrila at The Fort, Manila. Ronald Ng, Global Chief Creative Officer of Isobar (pictured left) is the Overall Jury Chairman for 2019. Agency and client entrants to this award contribute to the development of future talent for the marketing communications industry in Asia Pacific, through the Tambuli Scholarship Fund of the Integrated Marketing Communication (IMC) program at the University of Asia and the Pacific (UA&P), the organizer of the award show based in Manila. Deadline for submission of entries is on March 29, 2018. The complete list of categories and entry form are available at www.tambuliawards.asia. For inquiries, email carla.estanislao@uap.asia.